It’s a time for declarations — some, like Indiana Senator Dan Coats, are announcing they’re stepping down. Others, like Texas Sen. Ted Cruz, are stepping up. Which leads to this week’s question: Coats is the third senator* to call it quits this cycle — following Barbaras Boxer and Mikulski. This is the second time Coats has retired from the Senate — he also left after 1998 but came back in 2011. So the trivia question is: Who was the LAST senator to announce his or her retirement in two separate cycles? As for last week’s question — the Kentucky Wildcats went into the tournament undefeated, 34-0. Now they’re headed to the Final Four. The question was: who was the last president who went undefeated in his political career (including general elections and contested primaries). This question led a fair amount of chatter, including a blog post on the Fix on and a lively discussion with our Washington Post pal, Aaron Blake, on our latest show. The answer: John F. Kennedy. He was elected to three terms in the House and two in the Senate. 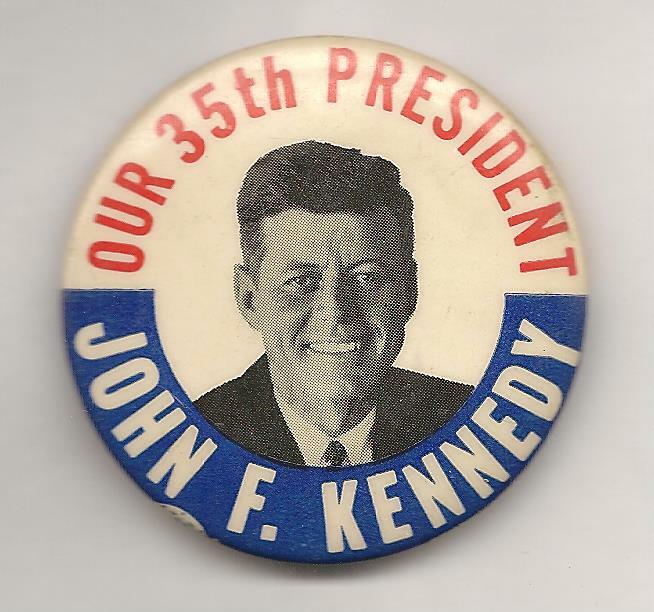 When he ran for president in 1960, he did not lose a contested primary. True, he did lose out in his bid to be vice president to Estes Kefauver at the 1956 Democratic convention. But that was not a general election or a primary. And that also leaves Steve Martin of Vernon Hills, Illinois as this week’s winner. Steve gets the coveted Political Junkie button. *Harry Reid (D-Nev.) on Friday became the fourth.